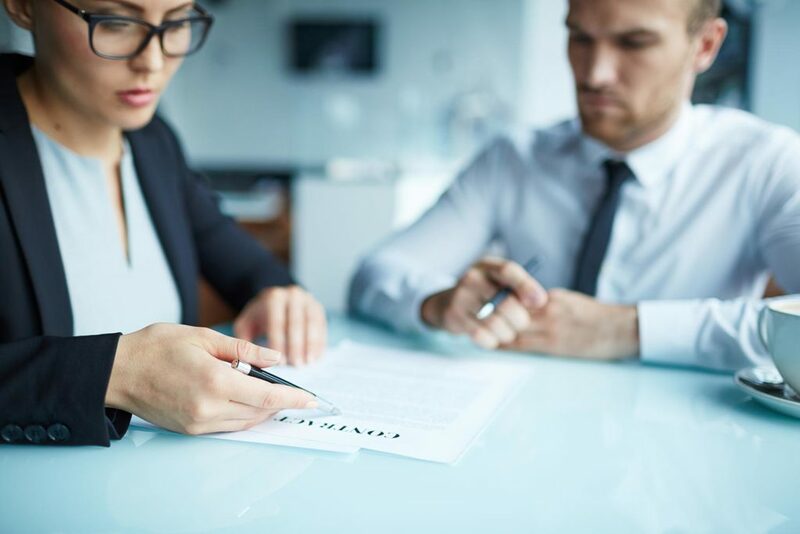 Establishing and negotiating contracts and tendering work is a key part of being in business however it can be a minefield when trying to determine if you are getting the ‘best deal’. We can help assess the value of and negotiate major deals with customers, suppliers and assist with the preparation of tenders to potential customers including Government and non-Government institutions. We can also assist you in determining the right course of action when contracts don’t go according to plan.